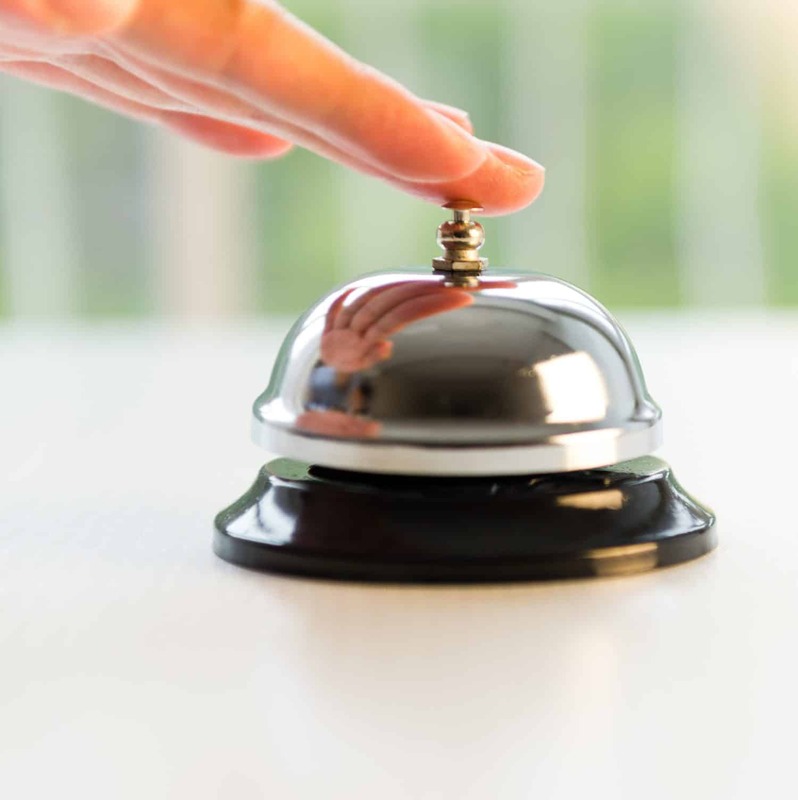 Central City’s Guest Services is located in the upper shopping centre level across from Best Buy. Call us at 604.587.7773 or contact us by email for more information. Centre and store information and directions. Free stroller rentals including single and double strollers. Free wheelchair and walker loans. Free coat and parcel check. Free portable charger loan service to recharge your phone while you shop. Gift wrapping services: Starting at just $2. A large assortment of wrap and ribbon options are available. Gift wrap revenue is donated to a local charitable organization. Free customer parking – Including a five-storey parkade off of University Boulevard. Click here to view the parking map. Play Central (children’s play area by Winners). Parent’s Room (adjacent to Burger King). Free electric vehicle charging service (2 stations at the parking lot by Shoppers Drug Mart and 2 on the rooftop parking near the parkade). Security and first aid services as needed. Please go to the security desk for assistance. Safewalk program – Call a security guard at 604.588.7855 to walk you safely to your vehicle. Zipcar vehicles onsite – 2 Zipcar vehicles are located at the north side of the centre to help you get you going to where you want to go greener. Central City Gift Cards can be purchased at Guest Services. 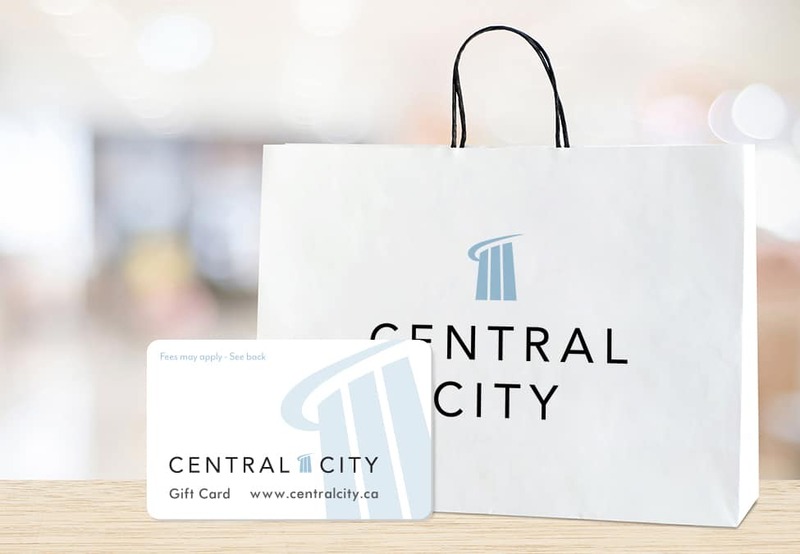 The Central City Gift Card is redeemable at most of the centre’s 140 stores, restaurants, and services and is available in denominations from $5 to $500. Complimentary Gift Card holder provided with every card purchased. Cash, debit, Visa, and MasterCard accepted. Gift Cards are subject to Terms and Conditions including a non-refundable monthly $2.50 Maintenance Fee that is deducted off the Gift Card balance after 15 months. Lost or stolen Gift Cards are not replaced. For full terms and conditions, click here. Check your Central City Gift Card balance here.